It's been a long time since the release of the last Mazda6. The previous model, the 2017 Mazda6, came out way back in September of 2016. Finally, the 2018 Mazda6 in almost here, set to hit stores and dealerships across America in April of 2018. Drivers will be happy to learn that this new Mazda midsize sedan model isn't a carryover. The 2018 Mazda6 comes with a complete redesign. 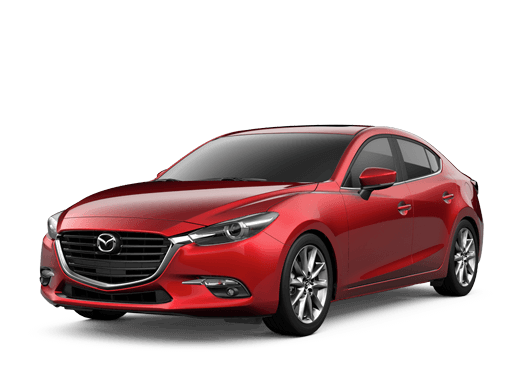 So, the question is, how much has changed in the 2018 Mazda6 since its last model? Let's find out! The starting engine option of the 2018 Mazda6 is the same as the 2017 Mazda6 model. However, you'll find a very enticing new engine option with the available SKYACTIV®-G 2.5T engine. While the standard, baseline 2.5 inline 4 engine produces 184 horsepower and 185 lb-ft of torque, this turbocharged SKYACTIV®-G engine bumps that up to 227 horsepower and 310 lb-ft of torque! Take a seat inside the redesigned cabin of the 2018 Mazda6. You'll find a comfortable elegance imbued inside, streamlined for simplicity and class. New seats are created with high-density urethane for motion absorption and back support, all covered with delightful Nappa leather upholstery. Additionally, Sen Wood from the forests of Japan is added to the interior trim, detailing the dashboard and doors for added sophistication. A quick look at the 2018 Mazda6 will make its immediate style updates apparent. The entire frame has been cut and carved to create a more confident and aerodynamic build. However, the biggest changes are made to the 2018 Mazda6's front fascia. 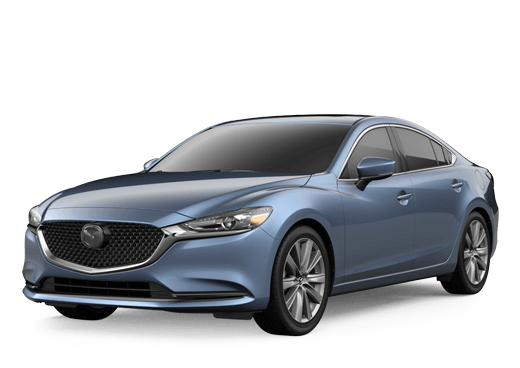 Putting its best face forward, the 2018 Mazda6 has a new, dark mesh grille and sharper headlights, both reminiscent of the Mazda CX-5's design. When Can I Get the 2018 Mazda6? Scheduled to come out in April of 2018, expect to learn more about the redesign on the 2018 Mazda6 soon. Until then, you can get excited by just a few of these amazing features and design updates that have been announced and are expected to be included in the 2018 Mazda6 midsize sedan. If you'd like to learn more information on the upcoming 2018 Mazda6, we encourage you to give us a call. You can contact our sales team here at Kelly Mazda by phone or on location to have any questions answered. We'll keep you up to date on all of the latest Mazda vehicle model information. The Kelly Mazda dealership is located in Scranton, Pennsylvania within Lackawanna County.